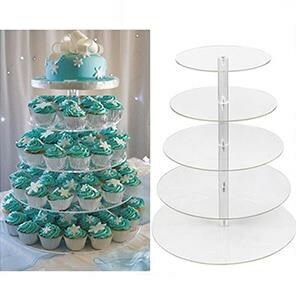 Easy to assemble, Easy to pack for flat storage, Stable, strong and precisely cut, Perfect for wedding party, garden party, birthday, bridal shower and any kind of event. 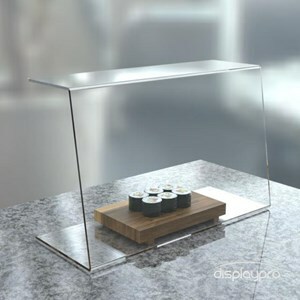 Acrylic food screen which allows the customer to view your products without touching the food items on display. The open back to the food guard unit allows for easy access to organise and serve the products on offer. Anda Mencari "Acrylic Food Dan Sneeze Guard"? 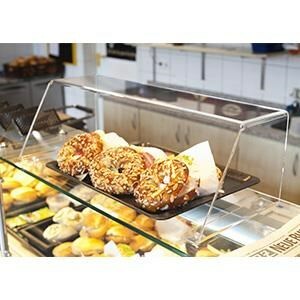 Buat Permintaan Untuk "Acrylic Food Dan Sneeze Guard"